Termites in Your Home? Don’t Touch Them! 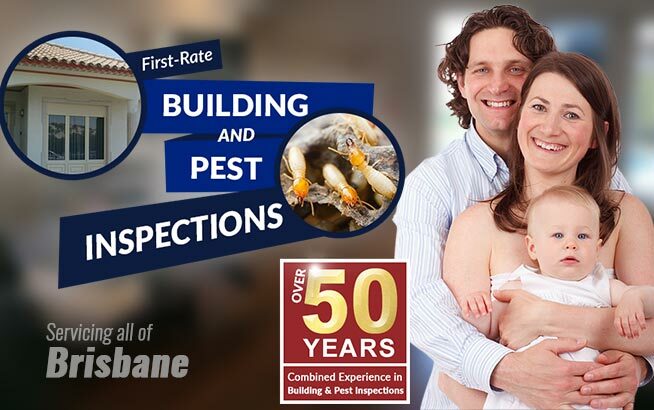 Termites are such secretive creatures that often, the first clue homeowners have of their presence is finding the damage they caused as they chewed their way through the timber inside the walls. Some people are lucky that they find them early, like someone who noticed a large stain on her lounge room wall. She had just returned from holidays, so she thought the roof had leaked while the family was away. When she touched the stain she was horrified to find that her fingers went right through the plasterboard and into the wall cavity. Now totally freaked out, she sprayed insecticide into the hole then contacted her local pest exterminator. By the time he arrived a day later, there was not one termite to be found and the nest inside the wall was dry and abandoned. As her local exterminator explained, she had done the one thing that nobody should do if they find termites in their home. Once the nest was disturbed, the termites left, leaving plenty of damage to repair, but no opportunity for the exterminator to kill the colony. It was very likely that it would re-establish itself near her property, ready to make another assault. Here at Twinspectors we advise clients who have a similar experience to seal the termite area with tape and wait for our termite controller. The unsuspecting termites will feel safe if their immediate environment remains dark and moist. They will not totally destroy your home in a few days. Leave them alone and do not try to kill them yourself. 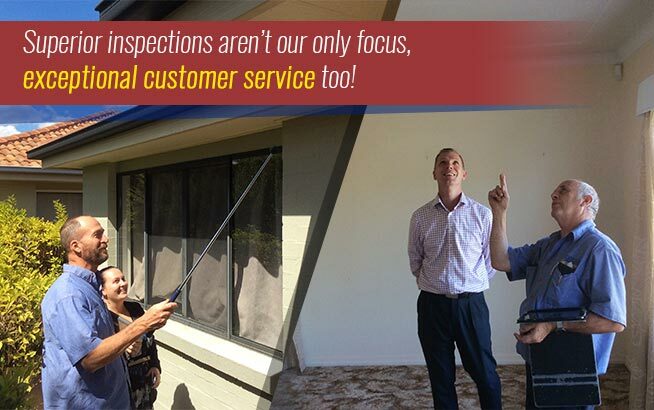 When our qualified termite control technician arrives, he will do a thorough inspection. He will then treat the workings with a product that does not just kill the termites in the immediate area, but is carried by them back to the nest. Over the next few weeks this poison will silently and quietly do its job, eradicating the entire colony that has been attacking the home. 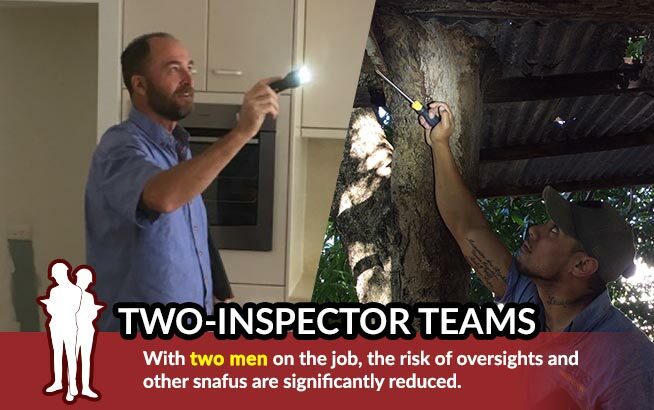 We follow up this visit in three weeks to check the situation and if any termites are found, we repeat the process until there is no evidence of further activity. 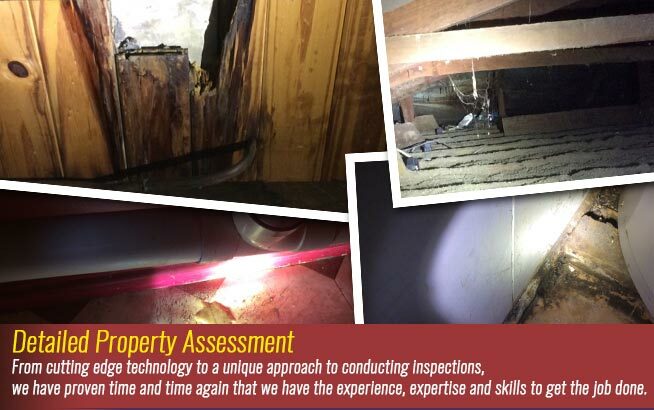 For total protection following an infestation we recommend installing termite barriers and establishing a regular program of annual inspections. 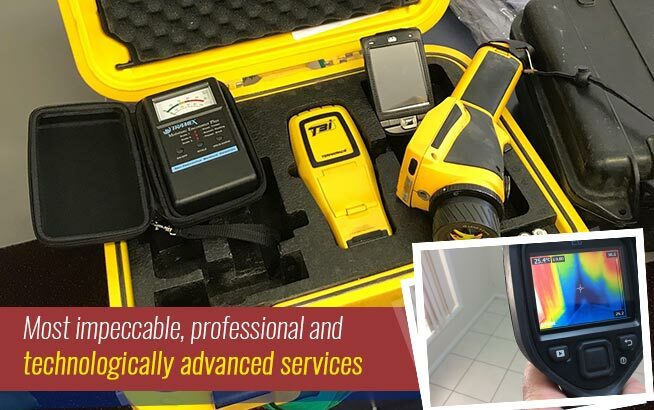 We recommend combining these with effective building inspections to give homeowners a fully comprehensive report. This is the best way to protect your most valuable asset from all structural problems and those pesky termites. https://www.twinspectors.com.au/wp-content/uploads/2016/06/twinspector-logo.png 0 0 Tony Hardy https://www.twinspectors.com.au/wp-content/uploads/2016/06/twinspector-logo.png Tony Hardy2016-06-22 05:30:382017-12-05 13:36:10Termites in Your Home? Don't Touch Them!